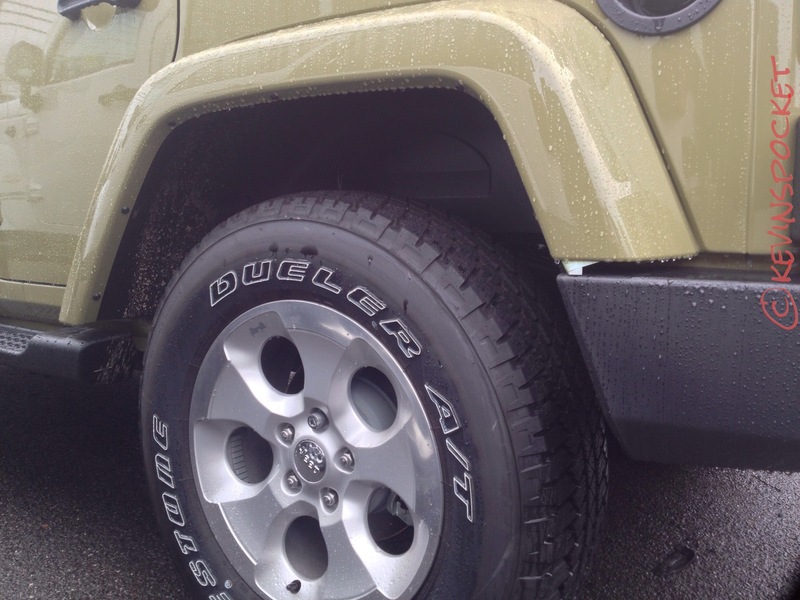 I’ve been trying to grab a few photos of the new Commando Green Wrangler since hearing they had hit dealers. Finally found one and had a few minutes to get some quick shots. 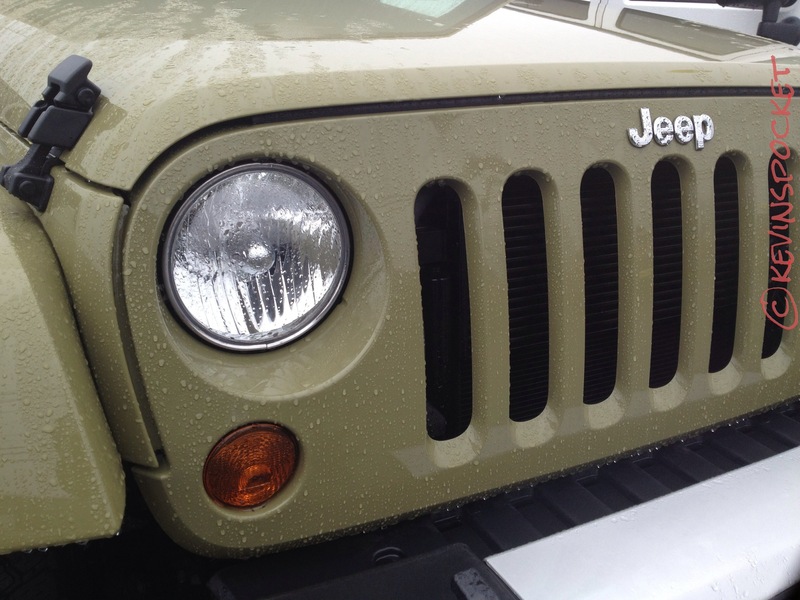 It’s not quite olive drab – But if there was a matte paint option, it would be pretty close to the military green we’re used to seeing on CJs and MBs. 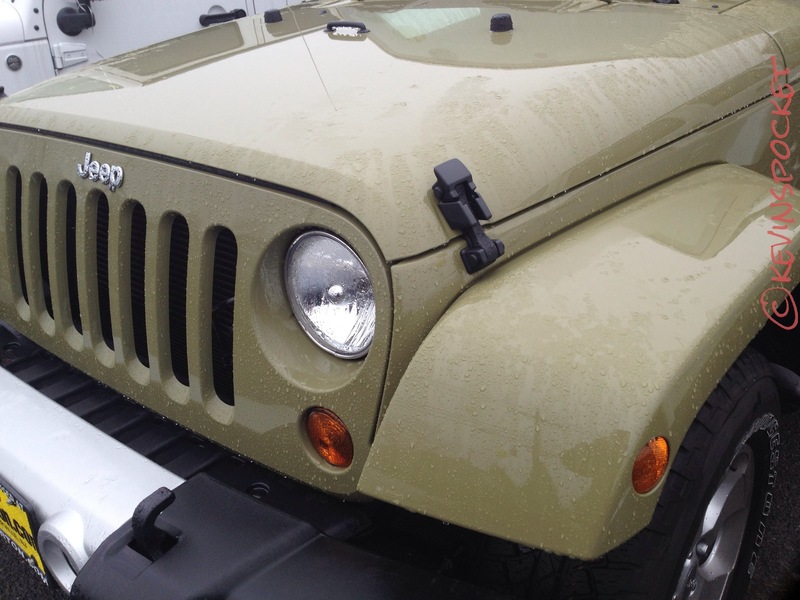 This model was a 2013 Sahara Unlimited with a soft top. The new Sahara wheels are pretty nice but I don’t think they’d fair too well against a rock wall. I think I’d like commando better with the black fender flares, but I’m not really a fan of painted flares in any color. 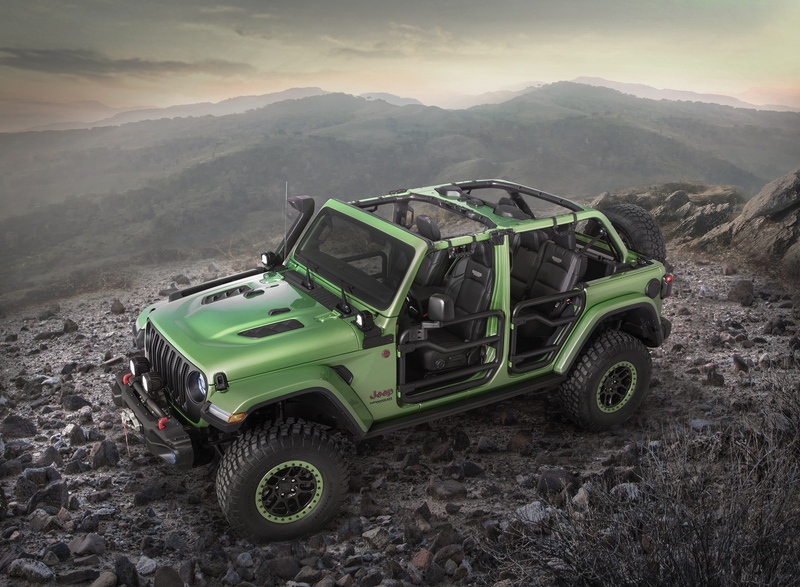 As an owner of a Citron Green TJ… I’d have to say that I liked Rescue Green better than Commando – but give me that matte option and I might change my mind. Do you think Commando is a good way to pay homage to the Jeep legacy of military vehicles? Or just another niche green? There is always ‘aftermarket’ paint options. As soon as I find the code I am going to look at getting a single stage ‘matte’ color made up for coating my ’94 YJ.